Welcome to our visitors from Redlands United in our Round 10 encounter for the U18’s – Senior Men’s squads. 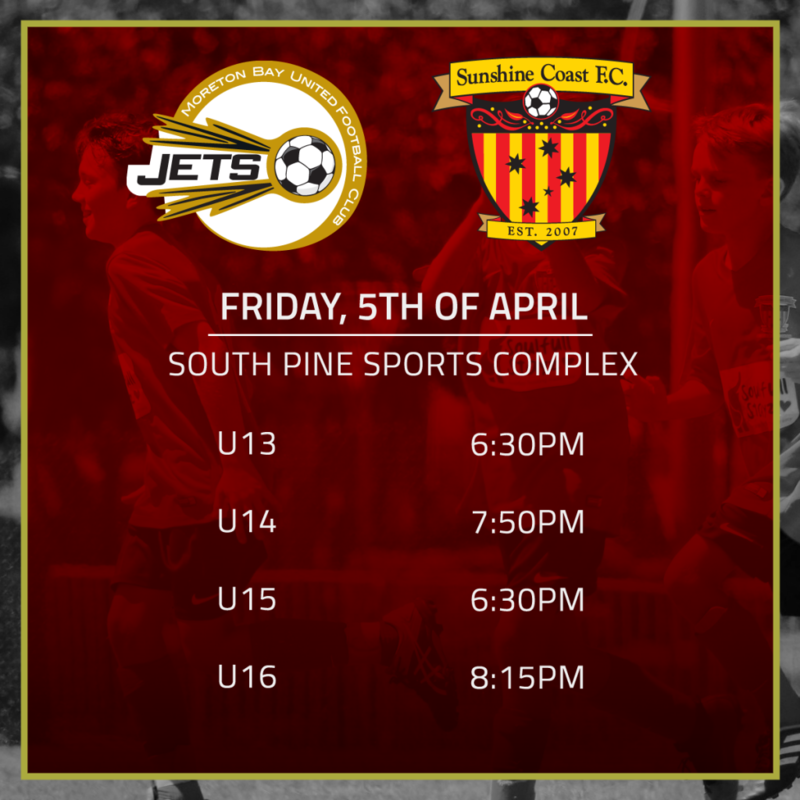 At the time of writing this, our Junior NPL boys are preparing to take on Moreton Bay on Friday night, which means you will probably see the updated final results via our FB page over the weekend. Our SAP boys and girls have no official fixtures, although our Academy Director Gareth Thomson is utilising this time, to get the squads some additional games against various opposition, which will also take place on Sunday morning, we would love to see some additional spectators down to watch our young ladies and men. 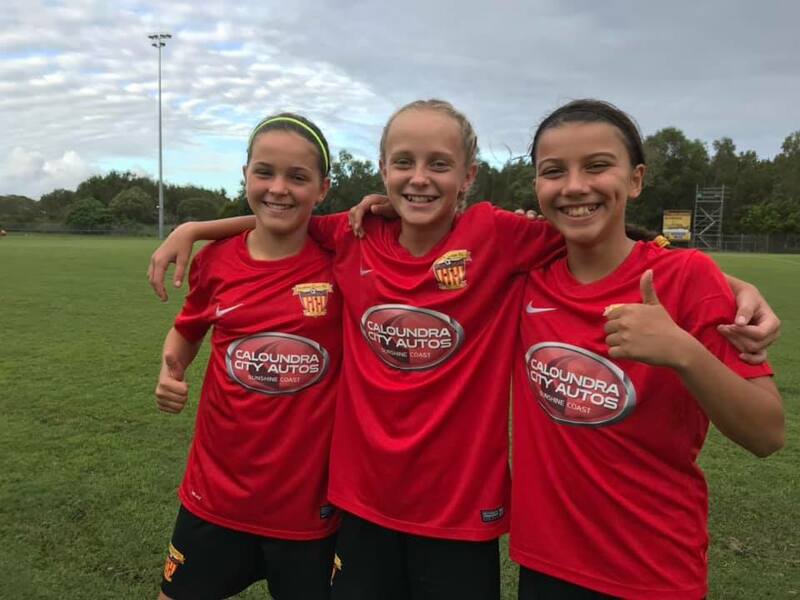 We have now organised our trial days for our 2020 female squads U13’s, U15’s & U18’s, these will take place in the April school holidays, and any female player interested in attending can click here to register or find out more. Boys dates will be after the April school holidays. We also have some exciting news that will be released next Wednesday, this will see our other International partners heading to the Coast, keep your eyes peeled for the news. Our April school holiday camp is fast filling up, and we look like we have a good balance of male and female participants, this is also used as our first port of call for our SAP squads male and female, whilst we have also picked up the occasional NPL player from our camps, please head on to our website to register your place. We also have some exciting news on securing another reputable sponsorship, this will be for our U10’s Boys SAP squad, and announcement will be made in due course. Our featured sponsor / partner this week is North Coast Signs, we are pleased to have Michael ‘Knuckles’ Greive and his team from North Coast Signs supporting our football club, and our U9’s SAP boys team wear their logo emblazed shirts with pride, for all your sign needs and requirements, be sure to give Knuckles and his team a call on 07 5493 5000. Please also visit our business directory for all of your everyday needs, whether it be a lawyer to take care of your total legal requirements or needing a roofer to keep you covered, either way we have what you need with our list of sponsors and partners in our 2019 season business directory. 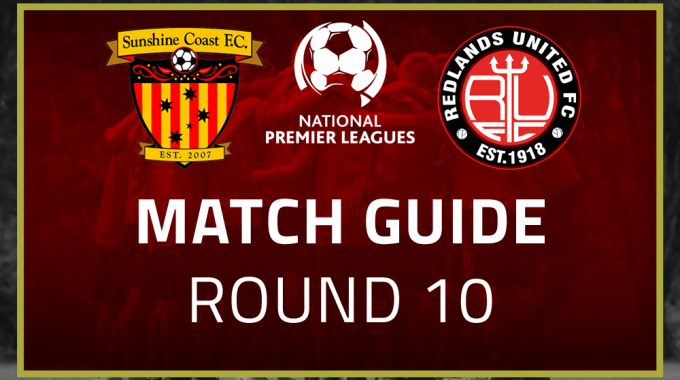 Today we welcome Redlands for what is a huge match for both clubs. 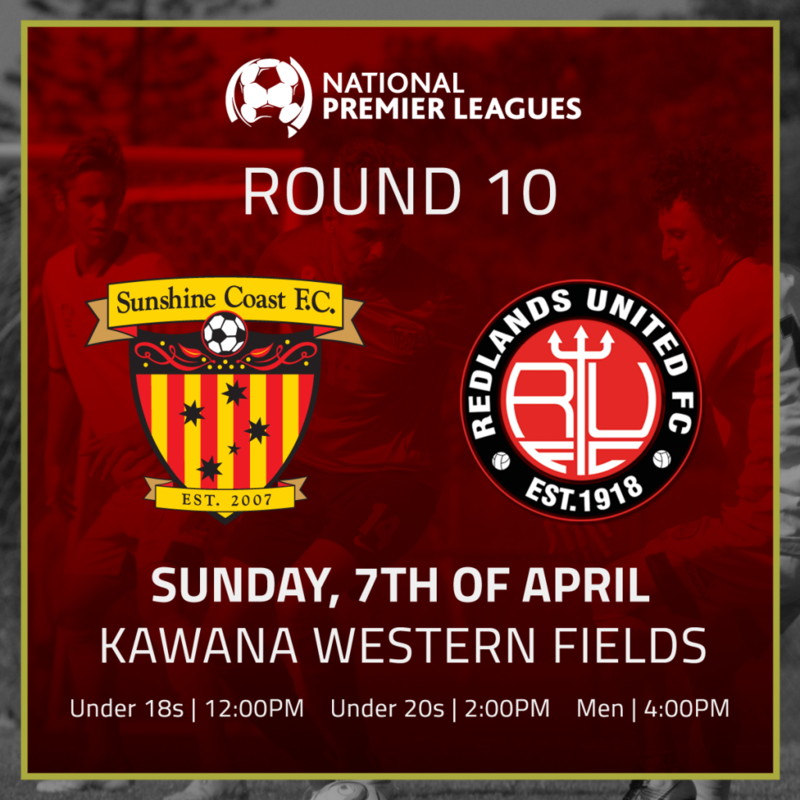 Redlands, like ourselves, have a history of doing very well in this competition having won the title a few years back and they also beat Adelaide United in an historic FFA Cup match, but now find themselves in a battle to stay in the league. They’ve had a couple of good results, most notably a great comeback victory against Mackay, and I’m sure will provide us with stern opposition today. We’ll have to be at our best. Our last home match saw us defeat Western Pride, which was a great result for the club, especially when you look at last years results against Pride. It shows how much progress we are making. We now have to make our home ground a tough place to come to and hopefully another three points is achievable today. Last week was a close encounter against SWQ. As has been the case for most of the season, we were very competitive and had chances to win the game, but just couldn’t put the ball in the net when we had momentum. We know as a side that is something we need to improve on and if we can, more good results will come our way. This weekend the Under 20’s entertain Redlands in a must win fixture. The boys continue to show promise creating multiple chances in our disappointing 3-2 loss to SWQ Thunder. If we continue to create 20/30 good chances a game we will come out with the spoils more often than not. However we have to avoid leaking goals as far too often this season we have conceded one or two goals meaning we have to chase the game. When you chase a game you leave holes for the opposition to exploit. However as they say “cream does come to the surface” in the end and we are confident this weekend we can get back to winning ways. Last weekend the U18’s made the trek to Toowoomba, our early experiences of travelling away haven’t been the best, so our goal was to rectify that on Sunday. We came away 2-0 winners in what was honestly a pretty scrappy game but sometimes you need to play a bit ugly and win anyway if you want to be at the top end of the table. Special mention to our goalkeeper Aaron Smith who made some massive saves to keep us in it first half. Again I come away proud of the boys and what they’ve achieved. There’s an extremely positive culture within the team and we look forward to welcoming Redlands this Sunday.